The Wrestling Observer have claimed that members of WWE's creative team recently pitched to reunite Bray Wyatt and Luke Harper on TV. 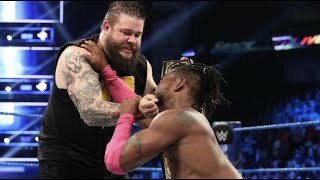 According to the report, writers believe it'd be better to put Wyatt and Harper back together now neither man has anything worthwhile to do on Raw and SmackDown; Bray was last seen teaming with Matt Hardy, who has taken a sabbatical, and Harper is stranded after his Bludgeon Bros partner Erick Rowan went down with a bicep injury. 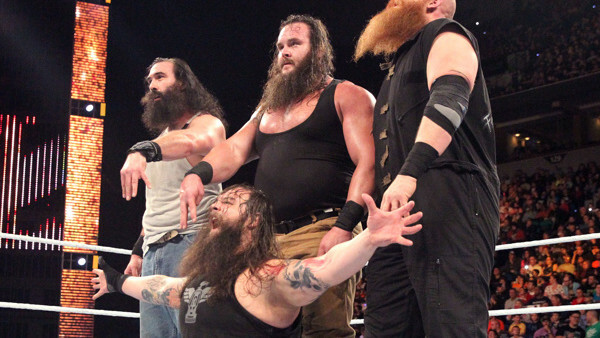 It's understood there'd be no call for fellow ex-member Braun Strowman to rejoin the group, meaning this Wyatt Family reunion would be limited only to Bray and Harper. Rumours have been circling for a while now that Wyatt will soon return to Raw with a slightly altered character to the 'Eater Of Worlds' cult gimmick he's been working for around five years on the main roster. As for Harper, his Bludgeon persona is defunct whilst Rowan is on the shelf. The Observer noted that Bray has been posting several cryptic tweets over the past few weeks, and that they perhaps signal a change in gimmick.